Read one of our blogs below to learn more about a variety of dental topics. Please contact our Grand Rapids dentists today if you have any additional questions. When you smile for photos, do you like to show your teeth? Many adults are self-conscious about the way their smile looks due to staining, yellowing, or crooked teeth. Your smile says a lot about you, and it’s important that you feel comfortable and confident with the teeth you have. 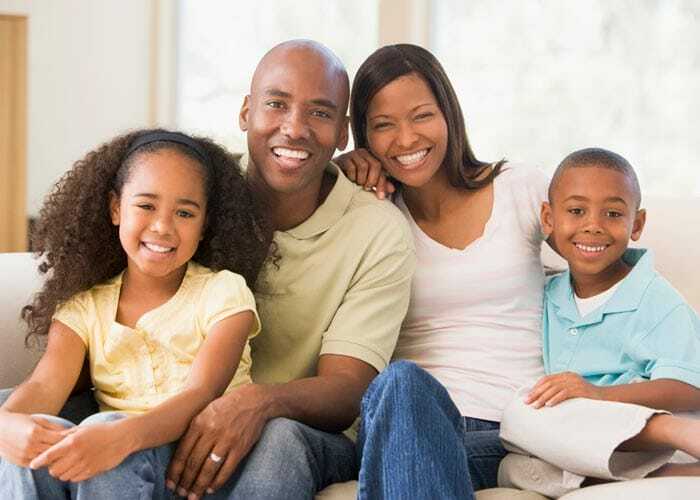 If you’re looking for a new Grand Rapids dentist, the family dentists at Bander Dental Group are more than happy to help. Our team has experience with patients of all ages, making our office a great choice for the whole family. But why opt for a family dentist?